Clingmans Dome Road is seven miles long and leads to the Forney Ridge Parking Area. A steep one-half mile paved trail leads to the summit of Clingmans Dome. The road intersects with Newfound Gap Road (also marked as Highway 441) about one-tenth of a mile south of Newfound Gap. The intersection is well marked with signs for Clingmans Dome. Clingmans Dome Road has many turns as it gains elevation and presents a very scenic drive through the Smoky Mountains. There are no other driving routes to the summit available. There is a tunnel along Clingmans Dome Road and many small parking areas to pull off and enjoy the views. The road from Newfound Gap to Clingmans Dome. 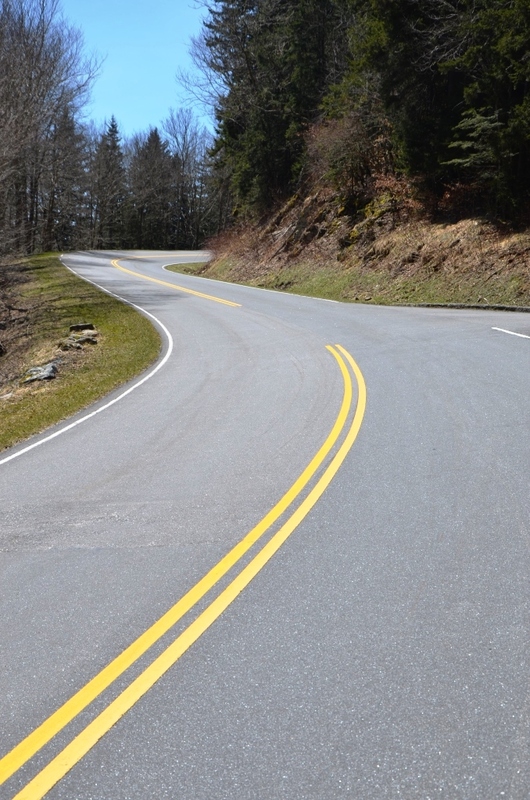 Mountain driving safety precautions should be taken when driving the heavily travelled Clingmans Dome Road. The road is well maintained and recently repaved. Be alert for cars pulling in and out of scenic overlooks, as well as occasional wildlife crossing the road. is typically closed December 1 through March 31. Winter weather extremes will occasionally dictate the National Park Service to temporarily close park roads during other times. There is no entrance fee for Great Smoky Mountains National Park, including Clingmans Dome Road. 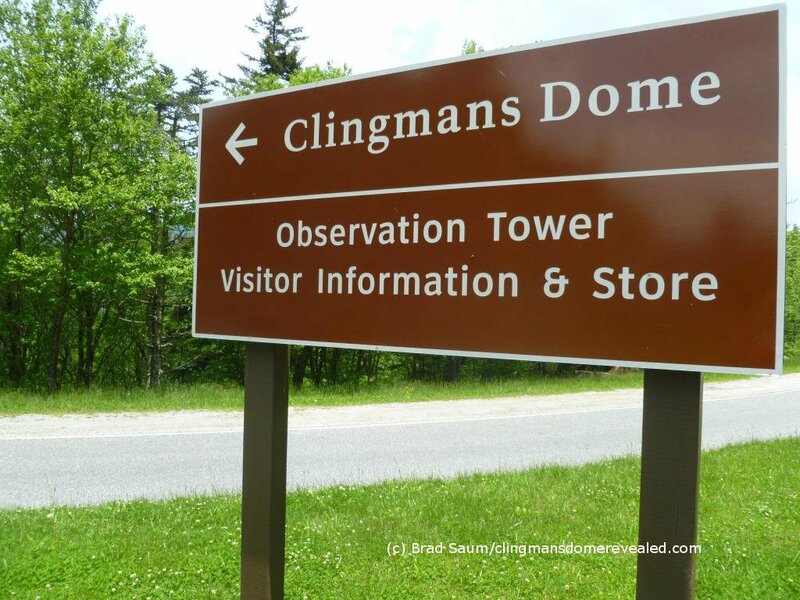 For detailed directions, check out the Clingmans Dome maps.